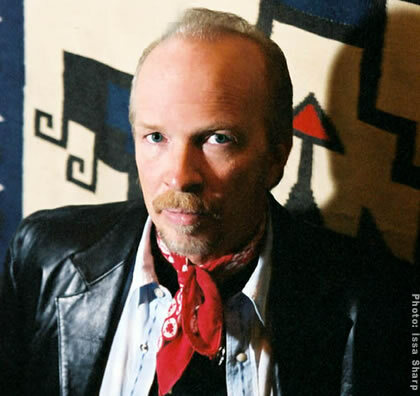 « Win Tickets to Dave Alvin & Christy McWilson @ The Tractor! Congratulations to Linda Gagnier, winner of two tickets to see Dave Alvin & Christy McWilson at the Tractor! If you didn’t win this time, you can still get tickets to the show here. We’ll be giving out more tickets over the next few weeks, so keep your eyes peeled! This entry was posted on March 12, 2010 at 2:32 pm and is filed under Uncategorized. You can subscribe via RSS 2.0 feed to this post's comments.